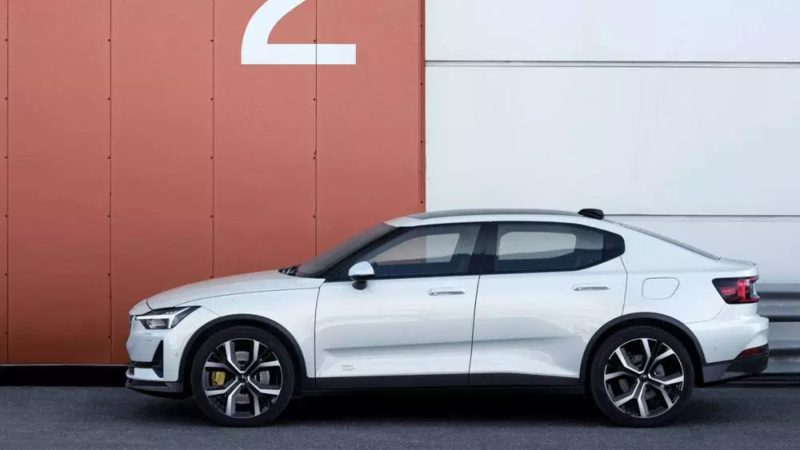 Volvo has just taken the wraps off of the Polestar 2, an all-electric sedan-crossover thing intended to go head-to-head with the Tesla Model 3. 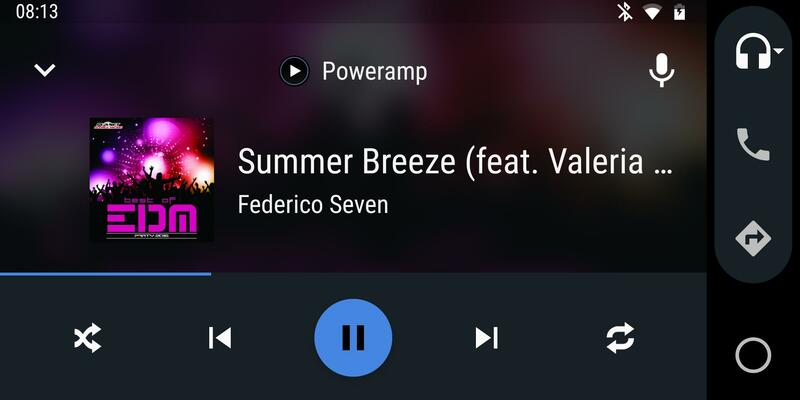 The affordable electric car aspect isn't the only talking point of this; it's also the first vehicle with Google's deeply-integrated Android Automotive infotainment system. 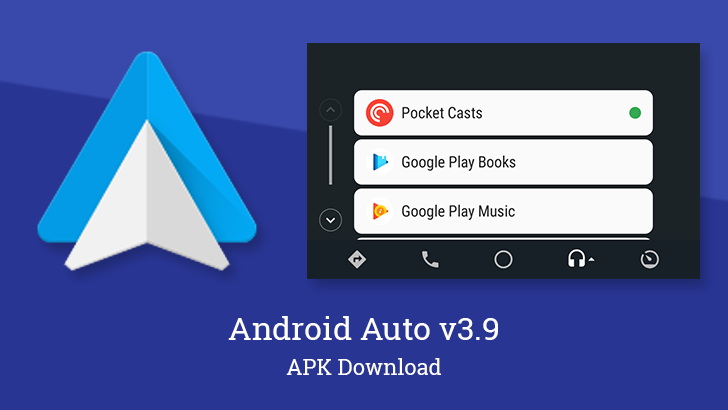 Android Auto is available on over 500 new cars and head units these days, and the list of supported vehicles is constantly growing. 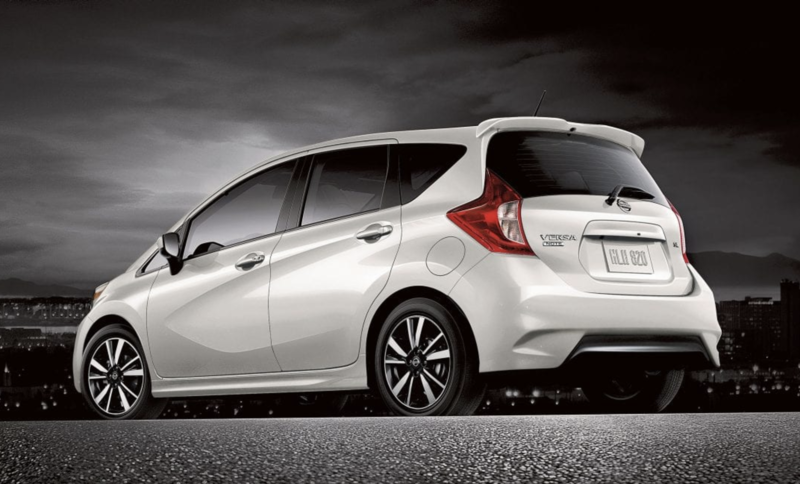 Building on the six 2018 Nissan models that Android Auto support was added for last year, another six 2019 model-year Nissans have been added, including some of the brand's most popular nameplates. 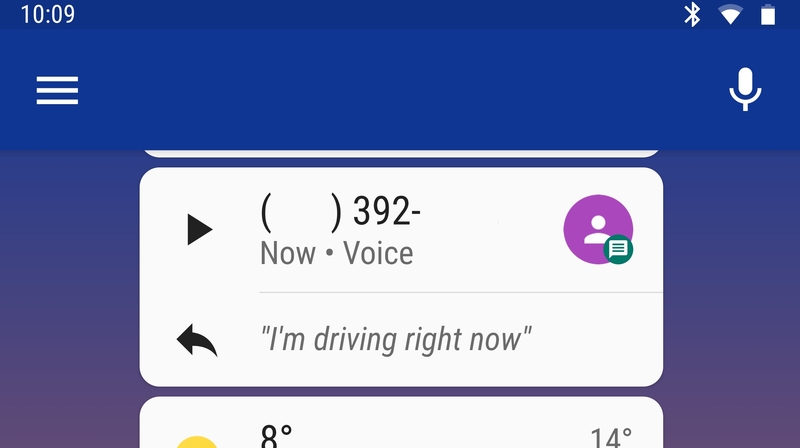 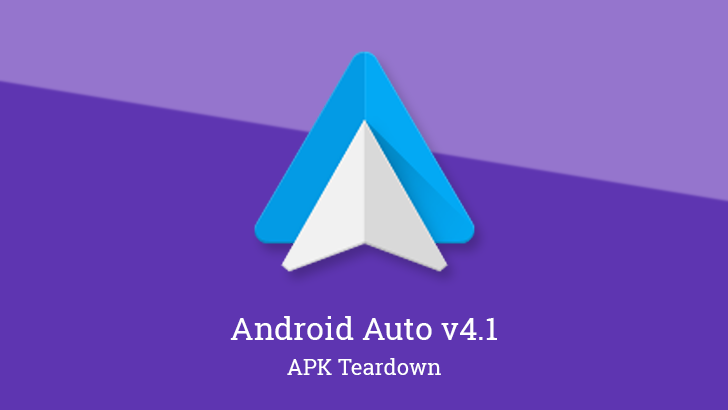 Things are really happening for Android Auto this week. 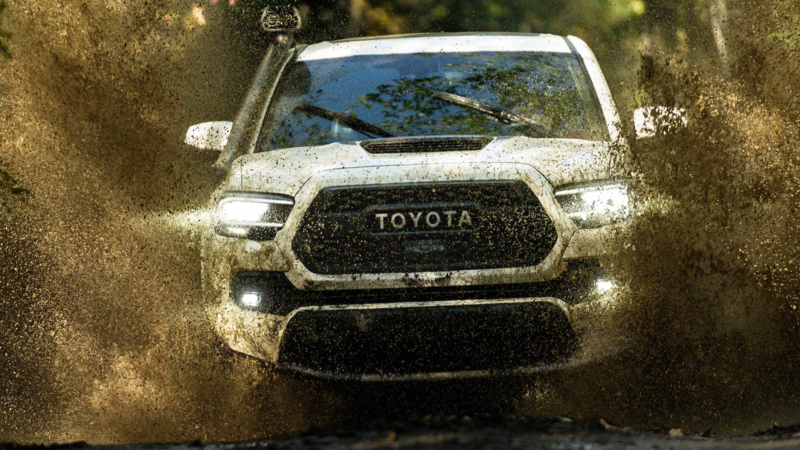 They're not necessarily big things, but they are things, and that's pretty cool. 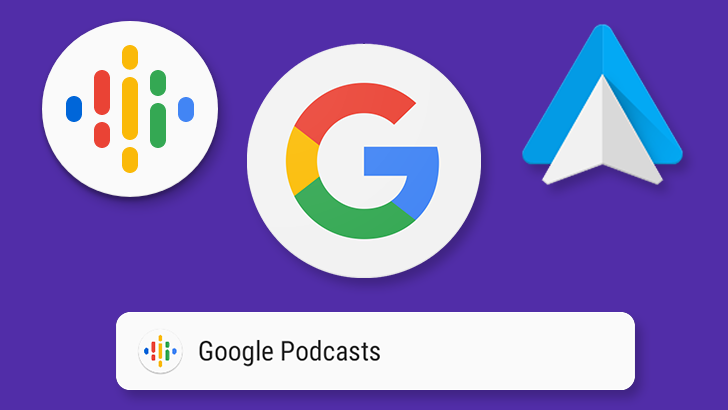 In addition to yesterday's news that Google Podcasts is finally integrated with Auto, meaning we can stop fiddling with our phones to listen to podcasts and start fiddling with the screen built into the car, there's also an update to the Auto app itself that brings its own helpful change to the source picker.